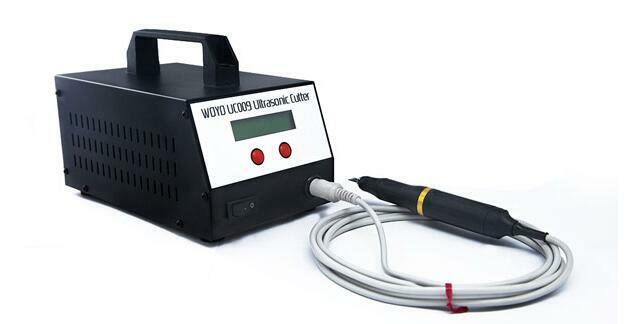 WOYO UC009 Ultrasonic Cutter is a good tool for cutting plastic. 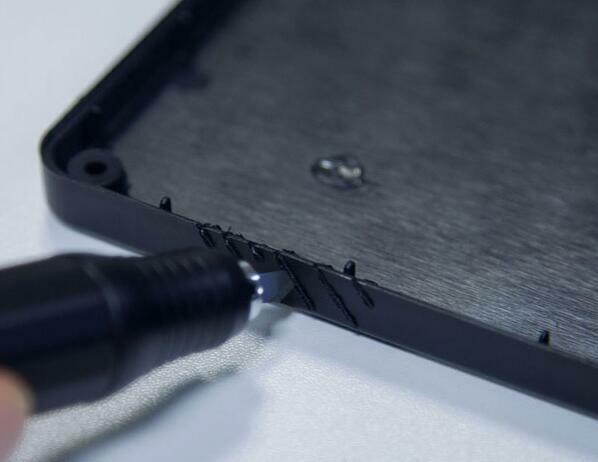 WOYO UC 009 Cutting Plastic Hobby Tool Most suitable for accurate correction work required on PCB. WOYO UC009 Hobby Tool for Cutting Plastic/Rubber Film/Sheet Cloth. 2. cutting of sheet, cloth, etc. Delicate and beautiful cutting with a light touch can be made on sheet, cloth, etc. 4. cutting rubber film, etc. Beautiful cutting finish is made for cutting out designs and patterns on rubber, POP sheet, paper, etc. 3. This ideal handpiece offers excellent maneuverability and there is no vibration to the hand ensuring an accurate and sharp cutting finish.